It is the mission of the Medford Township Police Department to protect life and property, enforce the law, detect and deter crime and preserve the peace through collaborative partnerships within the community. On behalf of the members of the Medford Township Police Department, I would like to welcome you to our newly designed website. We have updated our site in an effort to make current information readily available to the community. The men and women of the Medford Township Police Department are dedicated and well trained law enforcement professionals who stand ready to provide you with the best law enforcement services possible. We endeavor to work with you in building strong, sustainable relationships to make Medford a desirable place to live, work and visit. 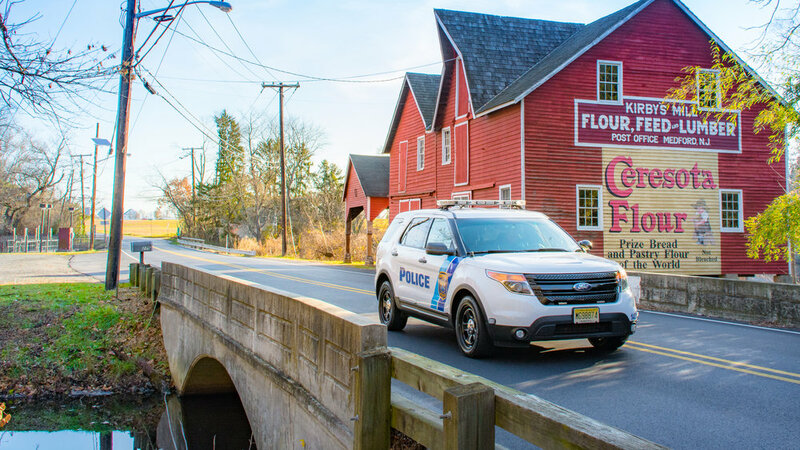 The Medford Township Police Department is dedicated to providing quality policing and committed to enhancing your quality of life. It is our great honor to serve you and I look forward to hearing suggestions on how we can better improve our service to the community. See the most recent messages from Medford Township Police, powered by Nixle. Text your ZIP CODE to 888777 for mobile alerts. Officer Fellona has been a Medford Township Police Officer since 2006 and has been employed as a Patrol Officer, Detective and School Resource Officer. She serves on the Community Relations Unit and has participated in Operation Santa, National Night Out and other community events throughout the Township. Officer Fellona is currently a School Resource Officer and is assigned to the Medford Township School District. Nicole grew up in Collingswood and graduated from Collingswood High School. She started her career as a SLEO II Officer with the Wildwood Police Department. Nicole and her family reside in Medford Twp and they enjoy spending time with their two dogs Wilson and Walker. The Medford Township Police Department will be cracking down on distracted drivers during April as part of New Jersey’s UDrive UText UPay enforcement campaign. According to the National Highway Traffic Safety Administration in 2016 data shows that at least 3,450 people were killed in motor vehicle crashes involving distracted drivers, including those who were texting and driving. 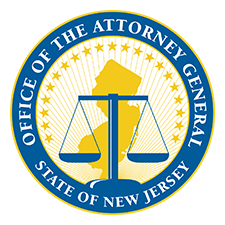 New Jersey’s Move Over law, requires motorists to “Move Over” and change lanes to provide a safe distance for law enforcement officers or other responders on roadsides.